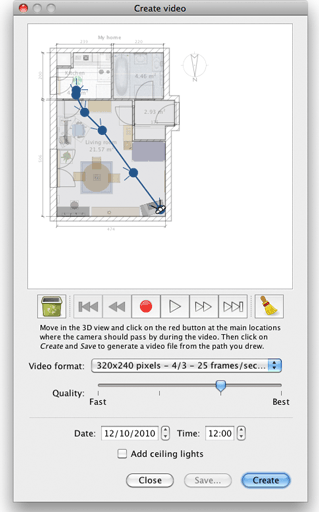 The first Beta of Sweet Home 3D 2.3 is out and is available as a Java Web Start application. At this time, it provides a few bug fixes and the ability to enter the values of a new dimension with the keyboard after pressing the Enter key. Developer comment: Sweet Home 3D 2.3 was released on 03/21/2010. - Fixed a bug that prevented to easily enter numbers greater than 9999 in spinner text fields. 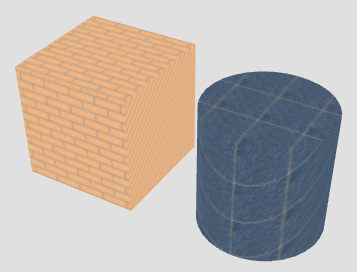 - Added 3D view > Display in separate window menu item. Please, users with multiple screens, test if this feature satisfies your needs, and if the 3D view of a saved home is open at the good location when you reopen it. - Panning with the new Pan mode accessible from the tool bar and the Plan > Pan menu item. Panning mode can also be temporarily switched on by pressing the space bar. I fixed also the unit bug Hans found in the previous Beta version. Group and Ungroup menu items are in the popup menu of the furniture list. I'll rename them as Group furniture and Ungroup furniture and add them to the plan popup menu too. If you find that dragging is too sensitive in the 3D view, please drag keeping the shift key pressed. Many people don't know this tip and I wonder if inverting the shift and no shift behaviors should be better, but I'm not sure all users would appreciate. 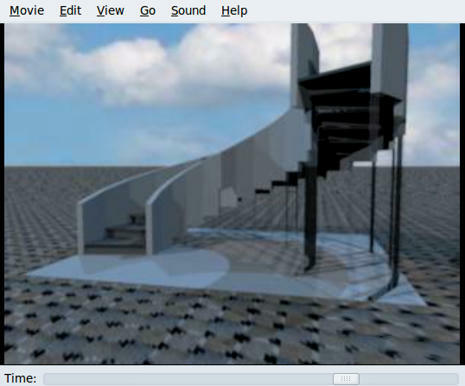 - Added navigation arrows at the top left corner of the 3D view. I hope these arrows are correctly displayed and this feature doesn't slow down 3D rendering. These arrows may be hidden with the matching option in preferences, but I chose to display them by default because I think they might be very useful for Sweet Home 3D beginners (I read in many places that 3D navigation was awkward, but my feeling is that these users just didn't read the help). French and English help was updated accordingly. As always, enjoy and feel free to give me some feedback. Until v2.3b6 SH3D auto-started the program after downloading. When closing the program you could see an icon on the desktop (see picture). 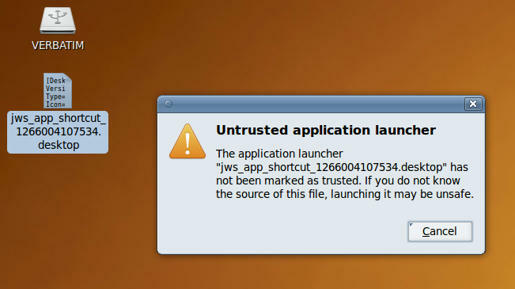 When double-clicking the icon a small window opened asking whether this was a trusted program. After clicking YES the icon changed to the SH3D icon and you could start the program from the desktop. Now, in v2.3b7 I get a warning message, but I cannot start the program. I preferred the way this was handled in v6 and older. The group/ungroup in the pop-up menu is very nice. The searchable model list works very well, especially because I have many imported models. The fact that it also searches while typing, and the fact that it finds teh search string in the middle of a name is very handy. The circle with rotation in the 3D preview works correct when in Virtual Visit. In Aerial View only the outer buttons seem to work. It seems the inner buttons don't have a function. Also there is the problem that you cannot zoom in on your scene anymore. Because I can't start the program now, I can't test-drive it further to see what's going on. I don't have two screens so it's impossible for me to test the detach/attach feature in that kind of graphics environment. I rely on you to test it (any other volunteers ?). From what I understand, your two screens are different and / or use two video cards, am I right? - test whether attaching the 3D view back works when the detached 3D view is on the same screen as the main window or not. Thank you for your stack trace, but miserably, I don't think that it's related to the video generator. Today, I created a 100 MB video at max resolution under Mac OS X then under Windows XP with 512 MB of memory (it's a "virtual" PC under Parallels Desktop). It took much more than 4 hours and there was no problem. Maybe some images of your video can't be rendered because of this bug. Does it fail also with other home files? I just released version 2.3 Beta 19 with languages updates (Spanish and German mainly) and finally an additional feature that should help any contributor to translate the program and then propose to other users an easy way to install his translation file with just a double-click. I'll create a translator's guide in the coming weeks that will give full details. Meanwhile, you can already test this feature with the Traditional Chinese translation file created last year by Jarod Yang in this Feature Request. Download it, change its extension by sh3l (Sweet Home 3D language library) and double-click on it. This will launch Sweet Home 3D, copy the SH3L file in the languages subdirectory parallel to furniture one, and select immediately the language it contains in the user interface. How could you it be simpler? - under Linux and other Unix, it's the subfolder .eteks/sweethome3d/languages of your user folder. I'll probably add in a future version a + button beside the Language combo box of the Preferences pane to handle nicely this problem. [April 10, 2010] I published today the translation guide . 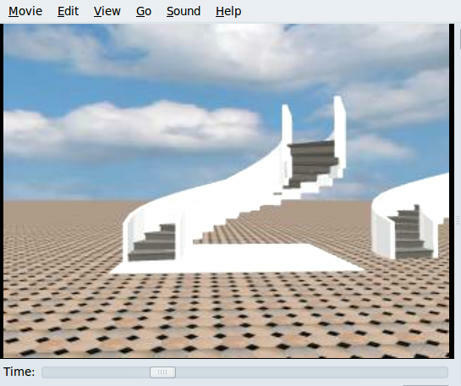 it attaching the 3D View again to the main view won't work under any of the scenario you suggested. I googled for the error message and found some hits. As I'm not sure how many users have the same problems as you, I chose to release the version 2.3 today. This may help to get more feedback about detached 3D view and give me more time to investigate your problem until next version.